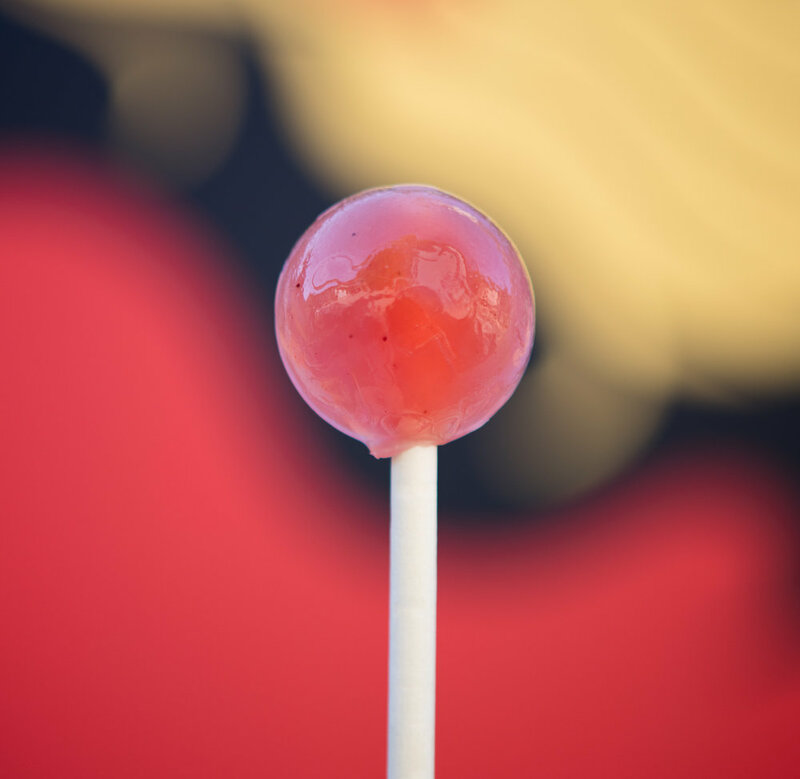 Cannabis-Infused Organic Lollipops That Grow Cannabis! Half Lit is a gourmet line of medical confections made with the finest organic ingredients from sucker to seed. Our commitment to quality ingredients is our utmost priority in an industry where health and wellness is paramount. 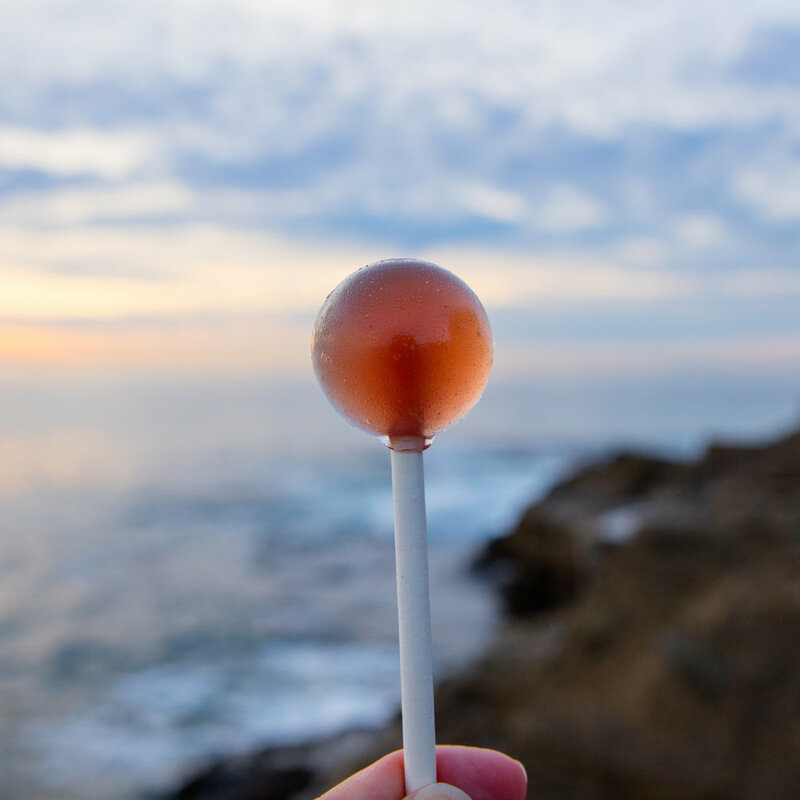 Our hard candy is handmade in California with a cautious eye for dosing so that we may provide consistency you can trust. Our name, a gentle nod to the moon above when half of its shape dares to light up the sky. Our stick, an invention that allows for a cannabis seed to grow with love from water and light from above.